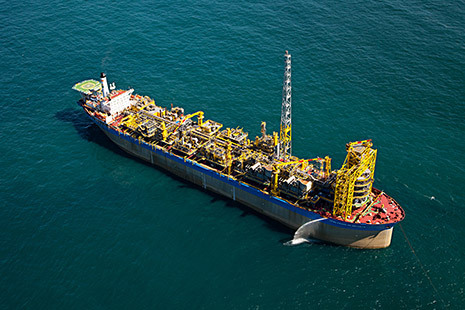 SBM Offshore provides floating production solutions to the offshore energy industry, over the full product life-cycle. 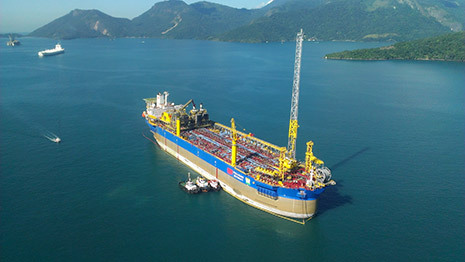 The Company is market leading in leased floating production systems with multiple units currently in operation, and has unrivalled operational experience in this field. 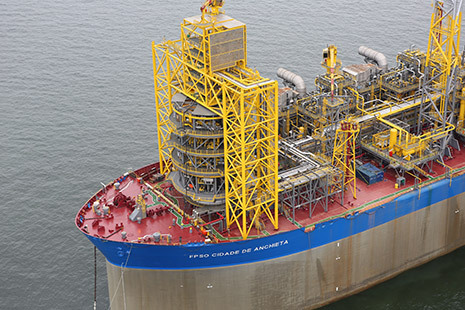 The Company’s main activities are the design, supply, installation, operation and the life extension of Floating Production, Storage and Offloading (FPSO) vessels. 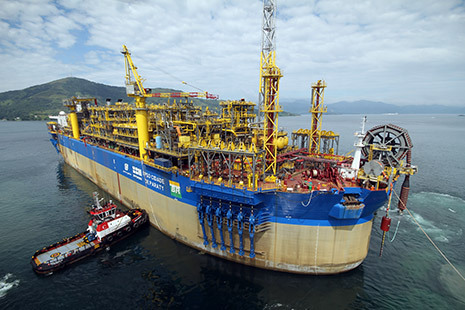 These are either owned and operated by SBM Offshore and leased to its clients or supplied on a turnkey sale basis. 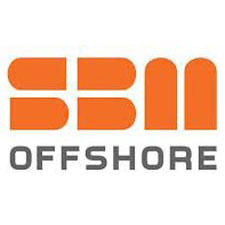 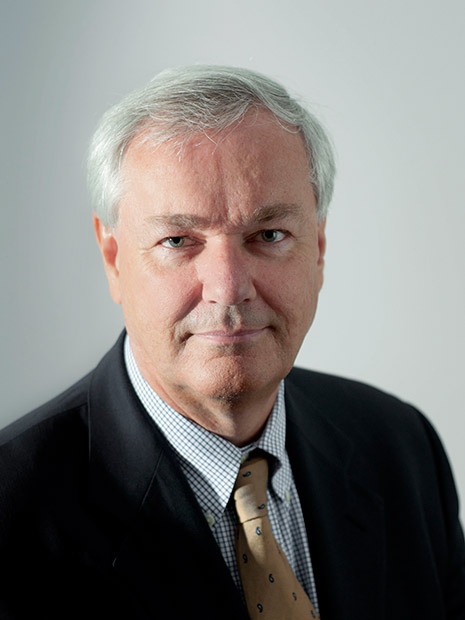 SBM Offshore N.V. is a listed holding company that is headquartered in Schiedam. 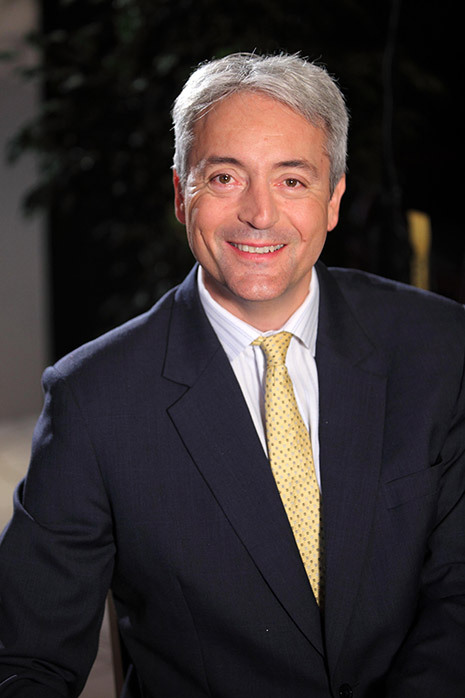 It holds direct and indirect interests in other companies that collectively with SBM Offshore N.V. form the SBM Offshore group.